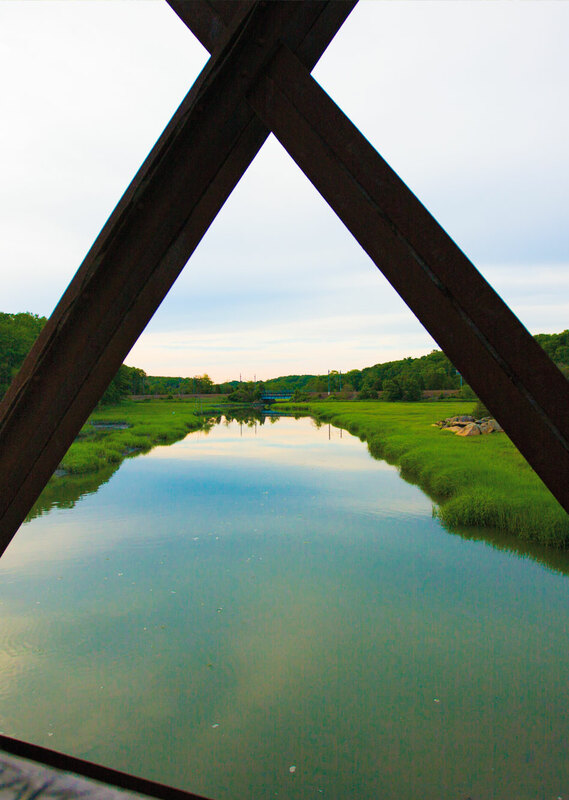 Branford is fortunate to have had a large system of walking trails in place for many years, and that—in footprint as well as human endeavor—has provided the foundation of the Shoreline Greenway Trail in town. Some of the people who built Branford’s early trail network catalyzed SGT’s efforts, with the result that portions of current and future Shoreline Greenway Trail follow the path laid out for these other trails—but at a width and with a surface conducive to safe biking, walking and other activities. To date, about one half-mile of Shoreline Greenway Trail has been completed in two sections—Pine Orchard/Birch Road and Tilcon Drive. A three-quarter-mile Tabor section is expected to be open in the summer of 2018, enabling people to bike, walk, run and otherwise enjoy nearly four miles of mostly off-road trail between downtown Branford and Stony Creek village—using SGT sections, the trail in Young’s Pond Park, the Trolley Trail and two short stretches of local road.